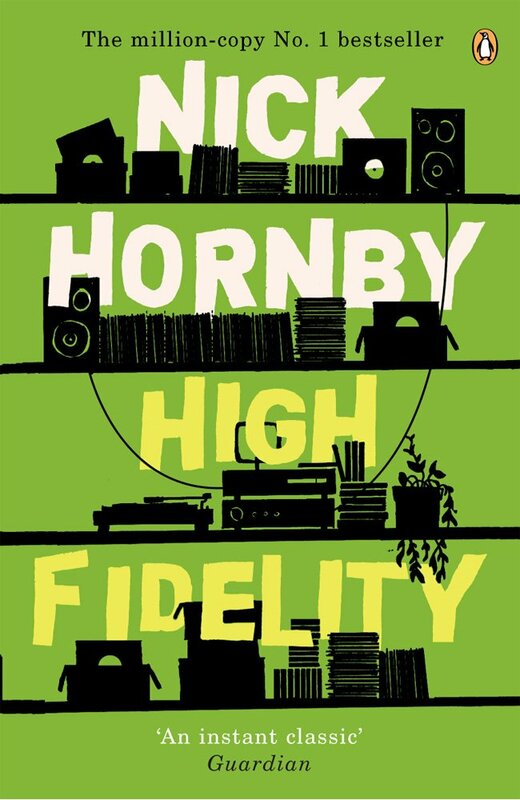 Nick Hornby, author of High Fidelity and About a Boy, both of which were adapted into feature films showing his protagonists touching upon music and sport. He recently sat down with the Reverb site to discuss vinyl records. Nick Hornby: The reason I started buying vinyl again was that I didn’t think I was making enough of a commitment to music. I’m an enthusiastic user of Spotify, and I’m not enough of an audiophile to tell the difference between the music provided by a streaming service and a pair of good earphones, versus a vinyl record. When audiophiles talk about the obvious superiority of the latter, they forget that most people are not and have never been audiophiles, and that an iPhone and a pair of earbuds can provide better sound than the kind of crappy stereo systems we used to use.